David Cocke in Memphis TN • Evans | Petree, P.C. David Cocke has served as counsel for secured creditors, debtors, unsecured creditors committees, and bankruptcy trustees in both business liquidations and reorganizations, and he has litigated many complex business cases in federal, state and bankruptcy courts. This extensive experience gives him a unique ability to serve his clients’ bankruptcy and litigation needs. Mr. Cocke practices in the areas of commercial litigation, bankruptcy, and election law. He was honored by Super Lawyers in the fields of business litigation, bankruptcy and creditors’ rights. He is AV-rated by Martindale-Hubbell. 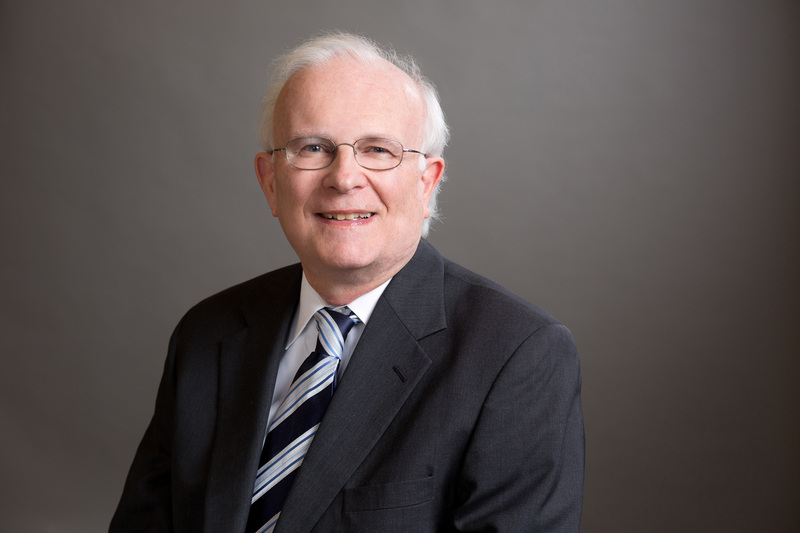 Mr. Cocke was recently selected by his peers for inclusion in The Best Lawyers in America 2019 in the field of Bankruptcy and Creditor Debtor Rights/Insolvency and Reorganization Law for the thirteenth year. Mr. Cocke is admitted to practice before the U.S. District Courts for the Western, Eastern and Middle Districts of Tennessee, the U.S. District Court for the Northern District of Mississippi, the U.S. District Court for the Eastern District of Arkansas, the bankruptcy courts in each of these districts, and the U.S. Court of Appeals for the Fifth and Sixth Circuits.